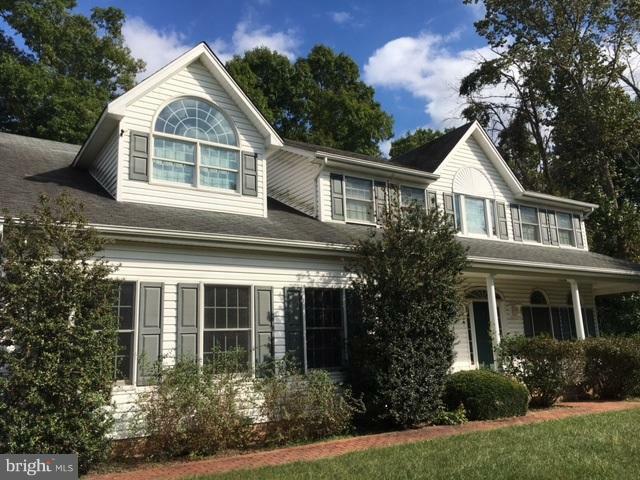 This Colonial home has an open floor plan with a large kitchen, breakfast room, separate dining room, sun room, family room, 2 staircases, bedroom on main level, full bath, wrap around porch, brick walkway, patio and a small fishpond. The master bedroom has a sitting rm, walk in closet and a master bath. Close to the town for shopping, restaurants and Drs. Call today for a private showing.